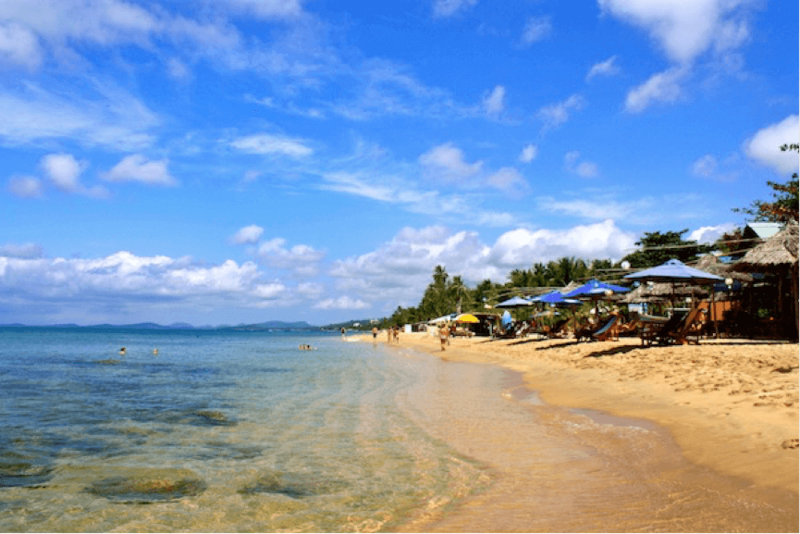 The best beaches in Vietnam are generally on Phu Quoc, a beautiful little island that looks like it belongs to Cambodia on a map, but is easily accessible from either country. I spent a week in Phu Quoc in February so I know it well. 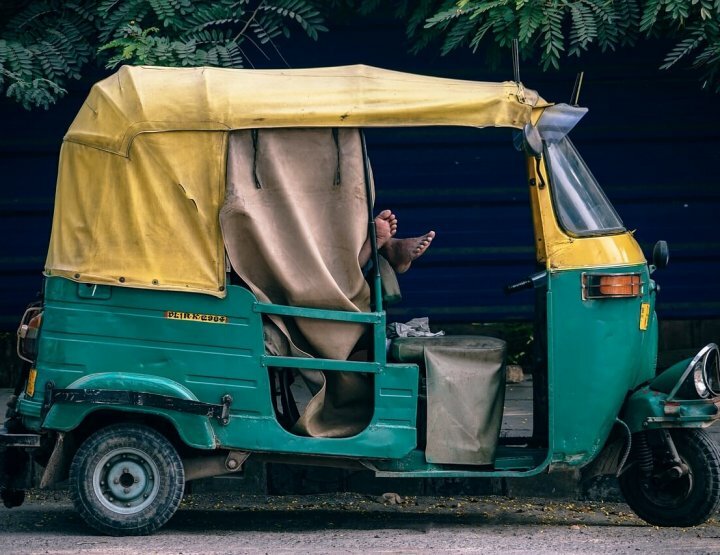 I spent the days lazing on the various beaches – zipping between them on a moped – and the evenings eating round the markets. I’d definitely recommend the island if you’re a bit of a beach bum. The rest of Vietnam’s beaches span over 2000 miles of coastline, and range from spectacular secluded coves with carpets of white sand and crystal clear waters for snorkelling, to fun ‘party’ resorts where there’s watersports, beach bars and party boats. With so many amazing beaches in Vietnam to visit, it’s difficult to know which one to head to when you’ve only got a week or so’s holiday to play with. 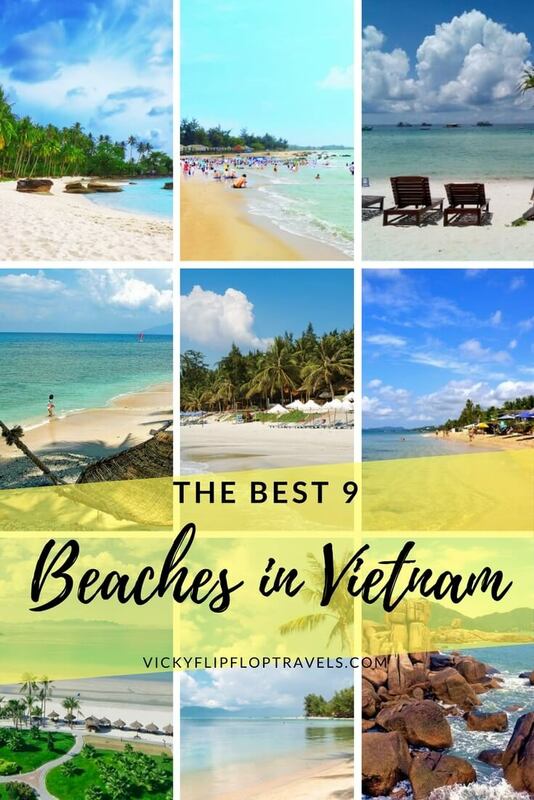 From personal experience and on the ground recommendations – here are the nine best beaches in Vietnam to make sure you include in your trip. Just don’t go during Vietnamese New Year like I did – the place was PACKED, and kinda dirty, but I’m assured that’s only because there were so many people there at that time of year. 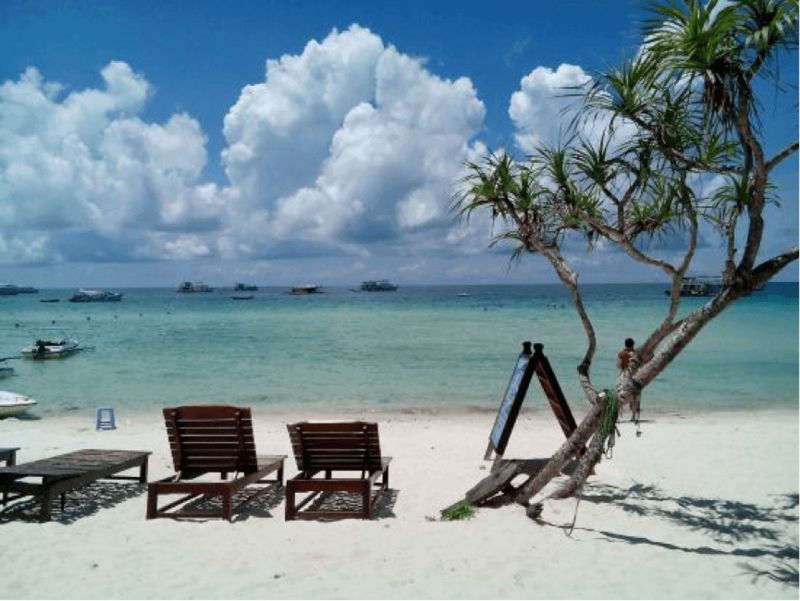 A heavenly scene, Ganh Dau Beach is another Phu Quoc beach gem. 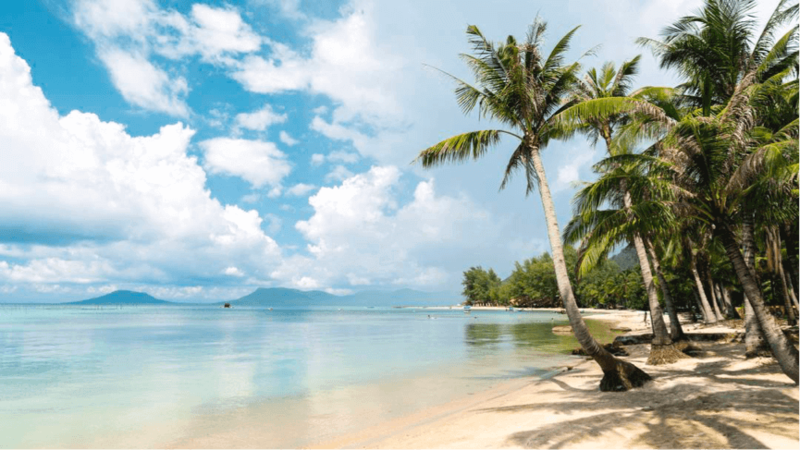 With white as white sands and towering lofty palms fringing the shoreline, this idyllic Phu Quoc beach can be easily accessed via a newly paved path from the nearby traditional Vietnamese fishing village. Both sheltered and shaded with calm shallow waters, you’ll enjoy Peppercorn Beach Resort that boasts discreet and minimalistic yet elegant bungalows if you’re looking for something a little more laidback. The restaurant is first-class and is an excellent lunch stop if you’re just visiting for the day. With 11 miles of pure white sandy shores, Doc Let Beach has long been ranked one of the best beaches in Vietnam. Known for its shallow turquoise blue crystal waters, this impressive bay can be divided into distinct areas. 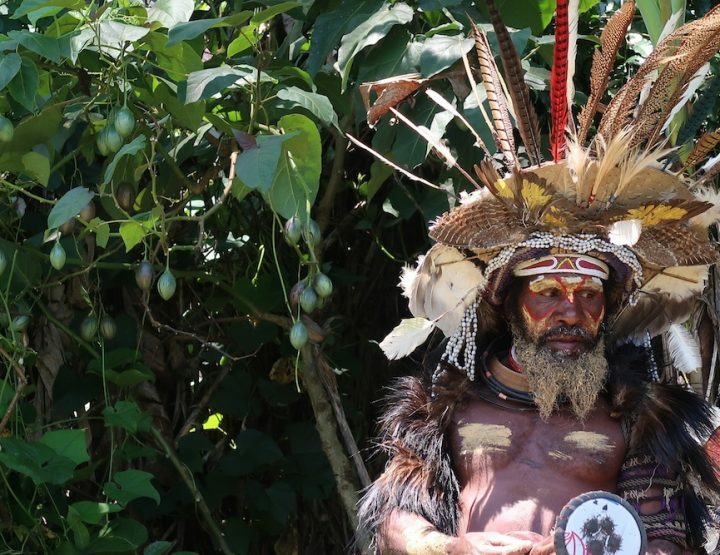 To the north, you’ll find a cluster of guesthouses and beachfront hotels, bars, cafes and restaurants where all the tourist action can be found. To the south, you’ll find a quaint wooded outcrop that is a peaceful sanctuary, making it the ideal place to escape. Made up of calm bays and stretches of golden sand peppered with black rock and swaying palms, Ong Lang Beach is in the north of Phu Quoc’s principal town, Duong Dong. Dotted with an array of mid to exclusive beach resorts, this is the perfect place to enjoy a few cocktails in the sun. City Beach is one of Vietnam’s number one beaches, although when I went in February 2017 I was shocked at how much development there’d been since August 2012. So you probably need to get there ASAP to see anything like the sight above. Over 14 miles of sand stretch along Nha Trang’s coastline. 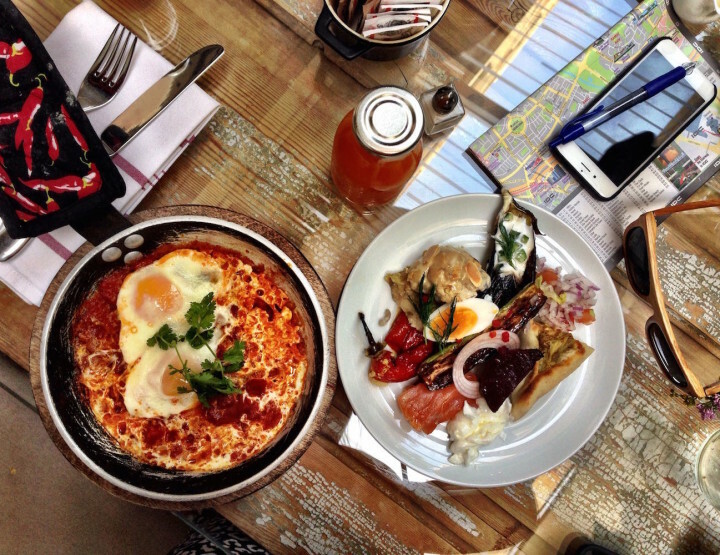 It’s home to impressive rolling waves and a host of cool cafes, restaurants and bars. The long beach promenade has something going on day and night with hoverboards, cyclists, skaters and people just hanging out and enjoying the sea air. 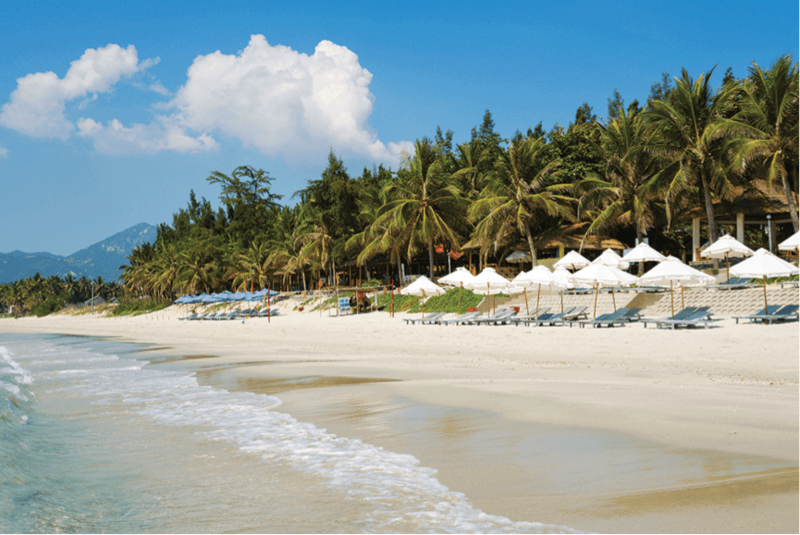 Travel a little further north in Nha Trang from City Beach and you’ll find its more secluded sister – Hon Chong Beach. 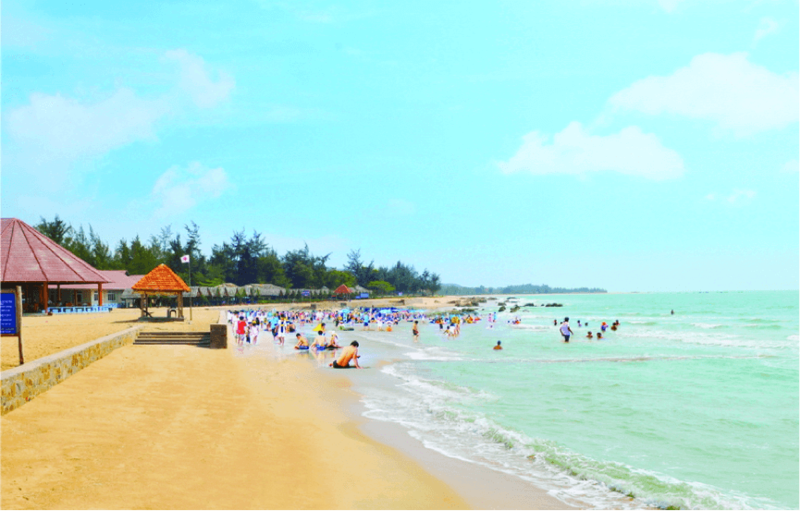 Despite its isolation, Hon Chong Beach is one of the most popular beach destinations in Vietnam. The mountainous rugged coastline makes for a stunning view, and the unrefined surrounding villages add to the charm. 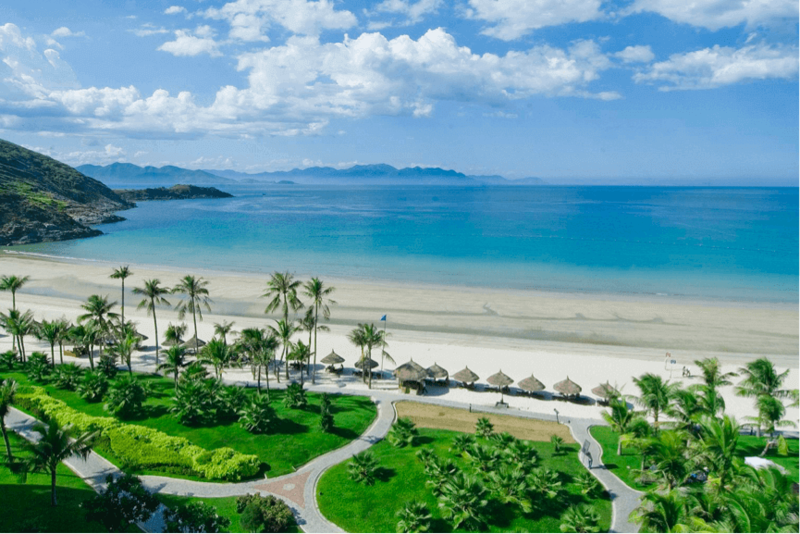 Hon Chong Beach is an ideal Vietnam beach destination if you’re looking for a place to explore the country’s natural beauty in a predominantly undeveloped area. There are still loads of watersports to try though! Golden sands, the rolling inland sand dunes, together with the clear blue waters make Ho Coc beach one of the best beaches in Vietnam to stop off at. Weekends are busy and full of life, but come the week, you’ll soon discover you’ll own the beach. 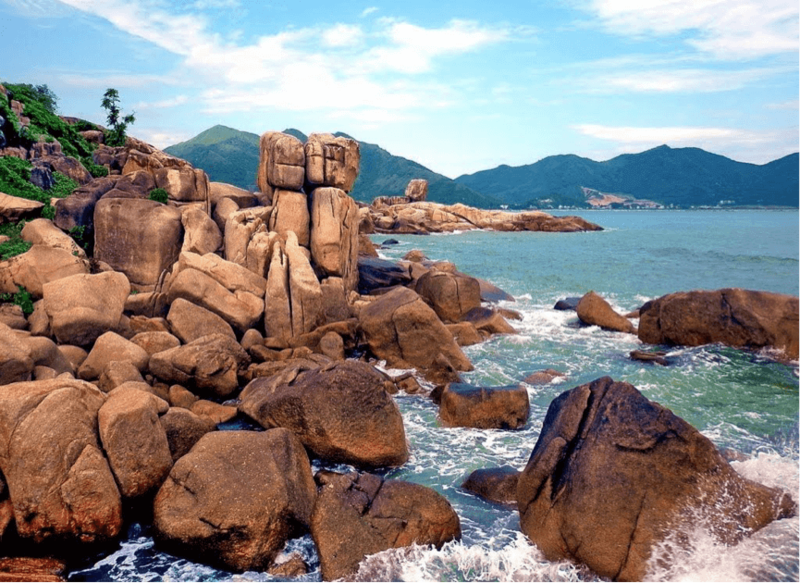 Stretching 3 miles, this chilled out Vietnam beach has impressive dunes, boulders, clear blue waters and tranquility. Any other beaches in Vietnam you’d recommend? 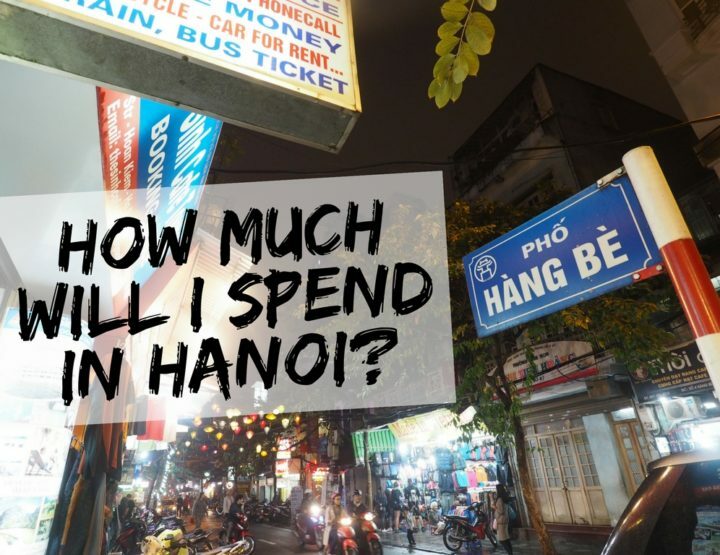 Check out my video on Ho Chi Minh City! Beautiful! I loved Phu Quoc when I was there too, definitely the best beaches I saw in the whole of Vietnam. Nha Trang almost felt like being at a fancy resort in the Med I thought, beach clubs and posh sun beds included. Phu Quoc was such a good week for me when I look back at all my travels. I thought the island was a great size and so many beautiful beaches to discover. I just loved cruising around on my moped and seeing what I saw. No pressure to see loads of attractions or anything – thought it was great. Thanks for sharing wonderful ideas!! Actually i was looking for this only. I was having many of doubts. But your ideas clear my all doubts. Thanks for sharing wonderful ideas!! I love Phu Quoc! I'm a creature of habit so I still get excited whenever I go there. :) The reasons why I like going there is that the beach is calm, very kids friendly and the resorts are really clean. So nice isn't it? I'd totally go back. I'd be interested to know how it changes when that big development at the top gets going. I get worried it'll get ruined. Let me know when you're next there! Thank you for your list! 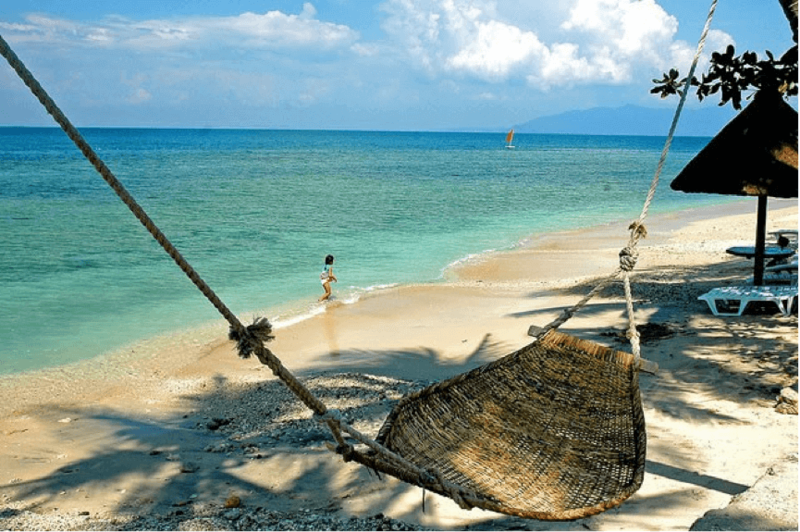 Phu Quoc is a nice choice with all the beautiful beaches. Nha Trang was great too, I love its islands. Diving in Nha Trang is fun too. Hon Mun is one of the best places for diving. But I think the best beach in Vietnam for sunbathing is Mui Ne with many beaches and most sunny days in year. Thanks for your suggestions. Mui Ne is definitely a beautiful place. There are definitely some impressive beaches in Vietnam! Plain to take family to visit nha trang. Been along time i when there. Whe is Ho coc beach?